Welcome to the Image Archives. 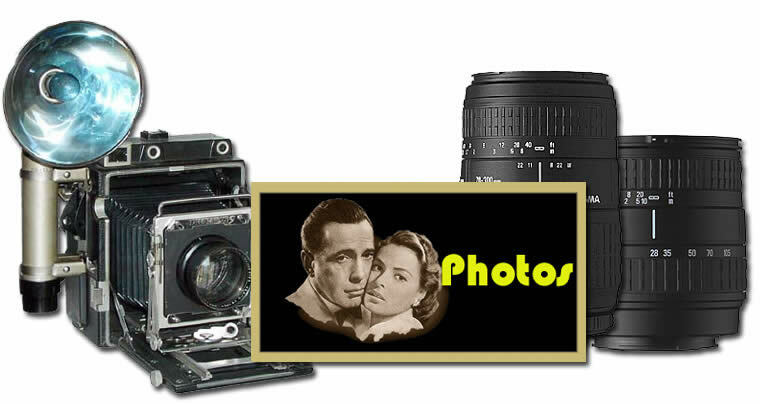 This is the place to obtain pictures from the film CASABLANCA. These free photos are contained in the two archives below. To enter, click on each archive.